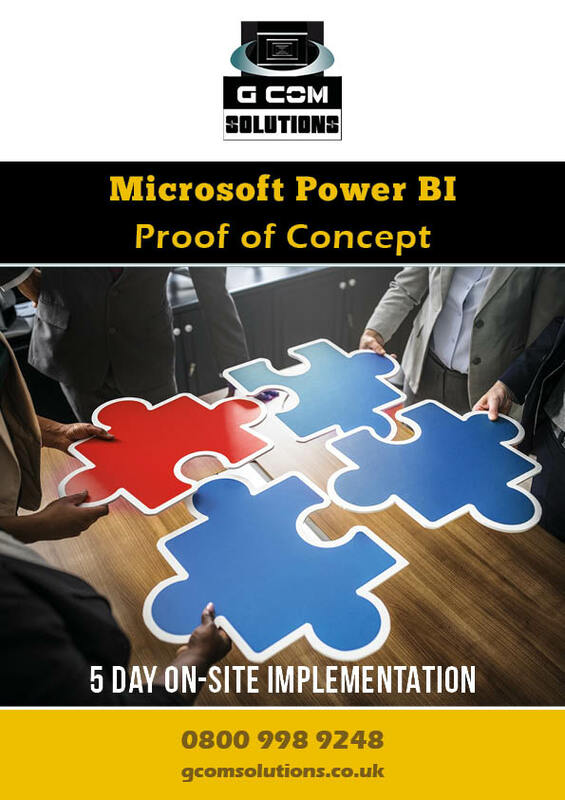 This one-week proof of concept, consisting of consultancy and training, aims to supply organizations with a fully functional solution which can be used to demonstrate the viability and benefits of adopting Microsoft Power BI as an enterprise-level reporting tool. 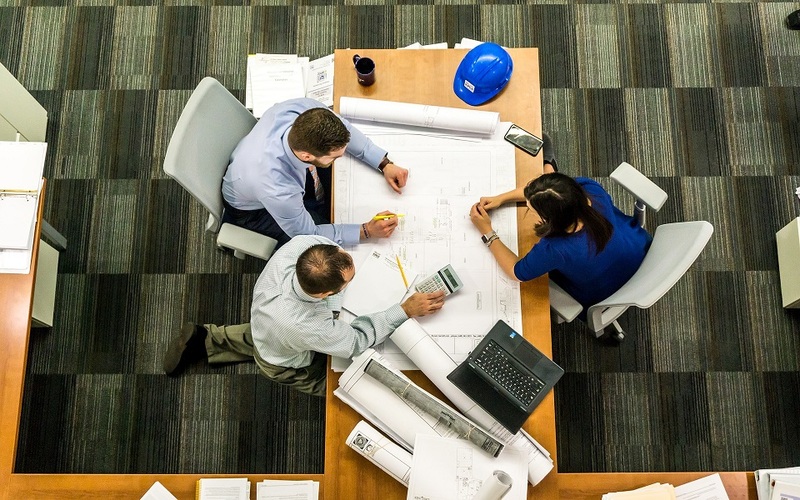 The actual program adopted will be tailored to meet the requirements of each organization; however, the following schedule should provide a good idea of our approach. We will assist you in preparing a Power BI tenant for the project. We will explain the various techniques for creating users and assigning privileges to them. We will explain how to change tenant settings to conform to your organizational policies. Creation of a sample dataset consisting of data with which all stakeholders can identify. This would typically comprise data from one or more of the following data sources. We will create several app workspaces and demonstrate their use for collaborating on the creation of reports and as repositories for definitive datasets. We will publish one or more apps and demonstrate the different types of content which can be included and how to assign privileges to app consumers. You will be able to demonstrate how inconsistencies and duplication of effort can be avoided by the creation of Power BI files containing only datasets. These files will be uploaded to the Power BI service as definitive datasets. Multiple reports can then be built from the appropriate dataset, reducing the number of datasets in circulation within the organization. You will be able to demonstrate how the creation of reports can be streamlined and standardized using Power BI templates and parameters. You will create a template file containing branding and common report elements and DAX calculations, but no data. Each time one of these templates is used, its content can be modified by supplying different values for the parameters associated with it.